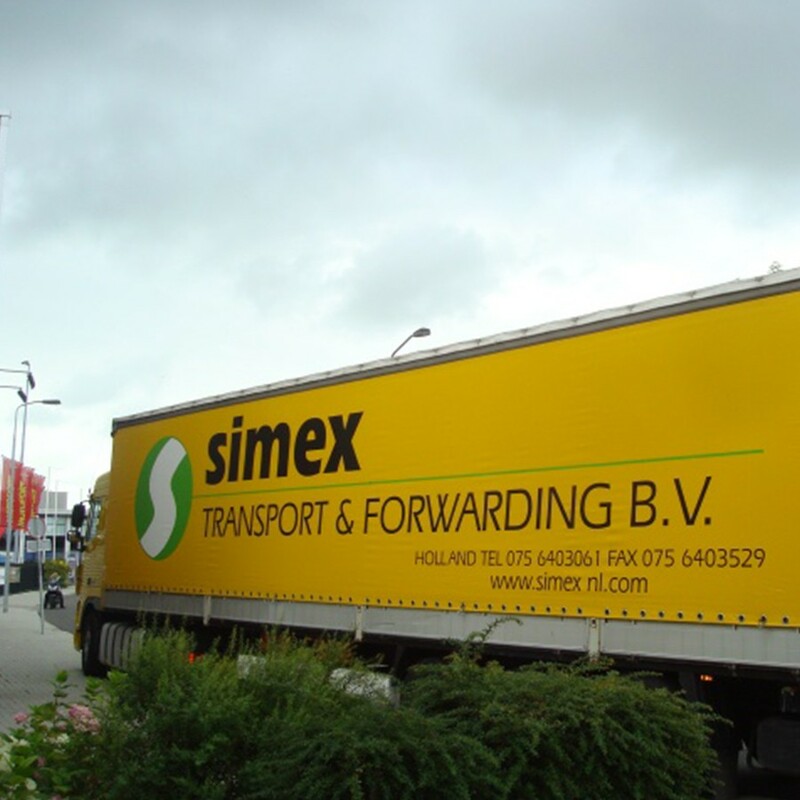 Thanks to our expansive network built over 25 years of experience, Simex Transport is capable of transporting in Ukraine as well as in the rest of Europe. This is made possible in part by our specialists’ and transporters’ mastery of language. Owing to this, the transport process and communications proceed smoothly and in a timely fashion. Any destination in Ukraine is possible. We make frequent deliveries to Kiev, Odessa, Kharkiv, Donetsk, among a range of other Ukrainian destinations. The documentation requirements of Ukraine are the same as those of Russia. 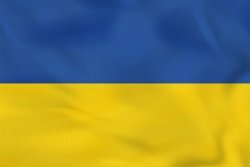 However, when exporting to Ukraine, your goods are to be declared to Ukrainian customs officials through a “preliminary declaration”. This is usually not the case when goods are transported by rail. The clearance of your goods can be handled either at a border customs office or at their destination. Which of these alternatives suits you best depends on preference. Often, your options depend on the duration of clearance. Simex Transport offers all forms of desired support in this matter. Your transport will be carried out as efficiently as possible with the help of a transporter with a wide range of expertise. Our extensive market knowledge and daily departures serve to assure you your transport to Ukraine will be handled with success. We guarantee to respond to your quote request as soon as possible, and we will gladly help you ship goods to Ukraine. 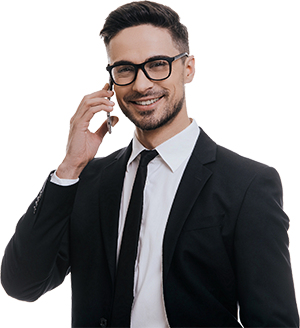 Contact us at your earliest convenience.